Silahkan klik tulisan atau gambar untuk lanjut membaca Google Sells Off Piece of Motorola For $2.35 Billion. Google spent a whopping $12.5 billion to acquire Motorola Mobility earlier this year. Now, it looks like Google is going to get some of that money back. Google announced Wednesday that it is selling off Motorola's set top business, called Motorola Home, to the broadband technology company Arris for $2.35 billion. Arris will pay Google $2.05 billion in cash and $300 million in stock for the acquisition. 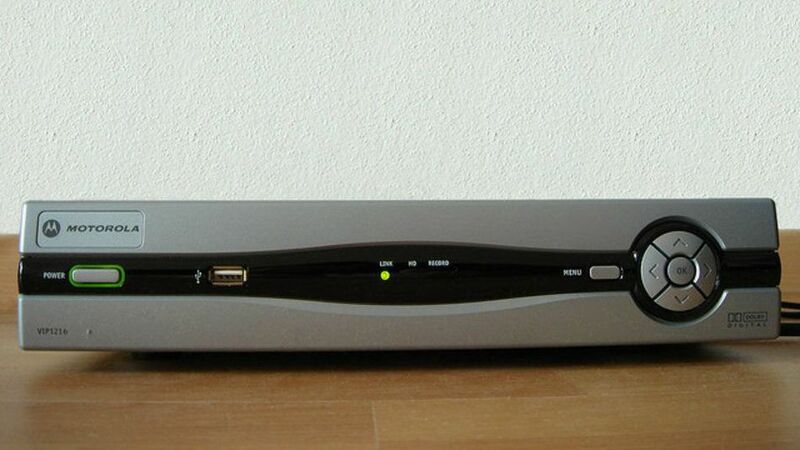 Motorola Home produces set-top boxes, which will help Arris build up its patent portfolio and market consumer products that compliment its broadband services. Google, on the other hand, has gradually been consolidating operations at Motorola Mobility to shed costs, reporting laying off more than 20% of the employees at the company and shutting down several offices around the world. It's generally understood that Google's main priority in acquiring Motorola Mobility was to boost its patent portfolio and manufacture its own tablets and smartphones.